Takara Tomy recently released its latest Clockman iD talking alarm clock. 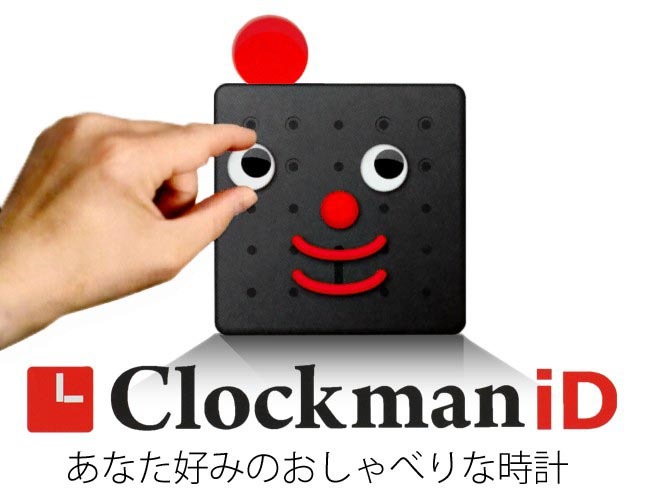 If you want an alarm clock to wake you up every morning in Japanese, Clockman iD may be more suitable for you. Clockman iD is an interesting talking alarm clock that measures 13 x 13 x 13cm. As we can see from the images, the unique alarm clock doesn’t have a dial, but through humorous talking, the funny guy will tell you the accurate time. Of course, as a guy that doesn’t do anything but just tell the time, sometime he will randomly start singing for joy, and other time he will be in a bad mood. 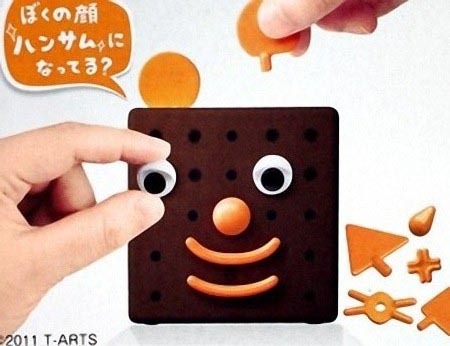 And most importantly, you can also customize his face based on your mood such as happy face, sad face, angry face and more. But note that, the guy just knows Japanese, apparently he will not learn English for you. 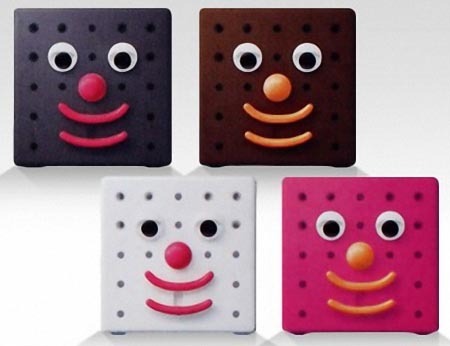 Takara Tomy Clockman iD talking alarm clock is available in four colors, including black, white, pink and brown, each alarm clock is priced at $41.1 USD. If you’re interested, jump to Strapya World for more details or check out the following demo video first. Additionally, if you need more options, you might like to check Mee O’Clock talking sheep alarm clock, Pacman alarm clock and more via “alarm clock” tag.